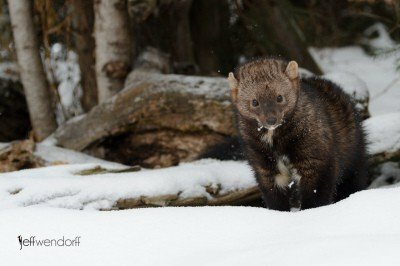 Fun is not a big enough word to describe the experience of photographing Fishers, just check out these Fisher Cat photos and you’ll get it! 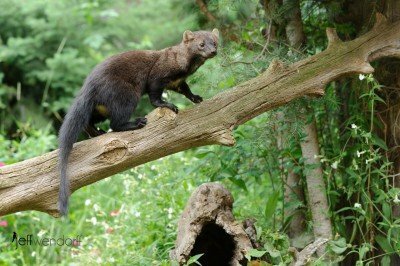 Fisher Cats aka Fishers are among my favorite animals to photograph. They are incredibly cute and just seem to be very playful. They also have great.. The collective noun for weasels is a pack or a sneak so go on and sneak off to enjoy my pack of wesel images. I kill myself with this silliness! 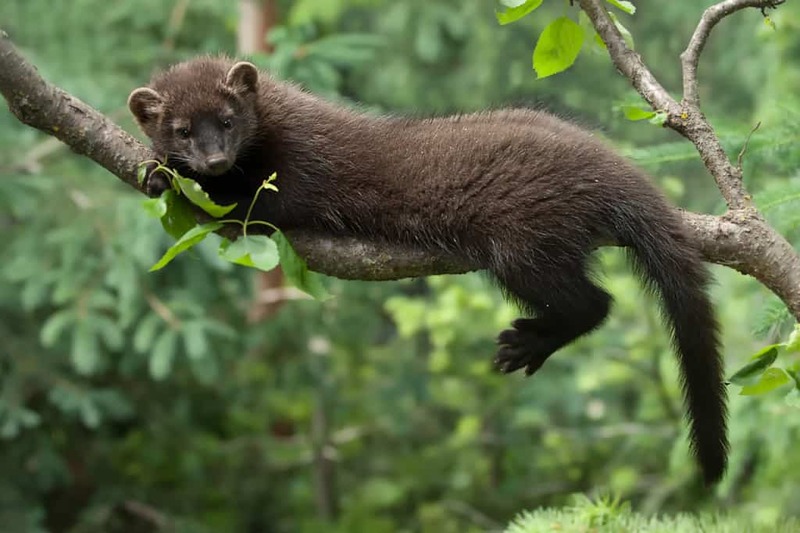 You might not have know how darn cute a weasel can be. 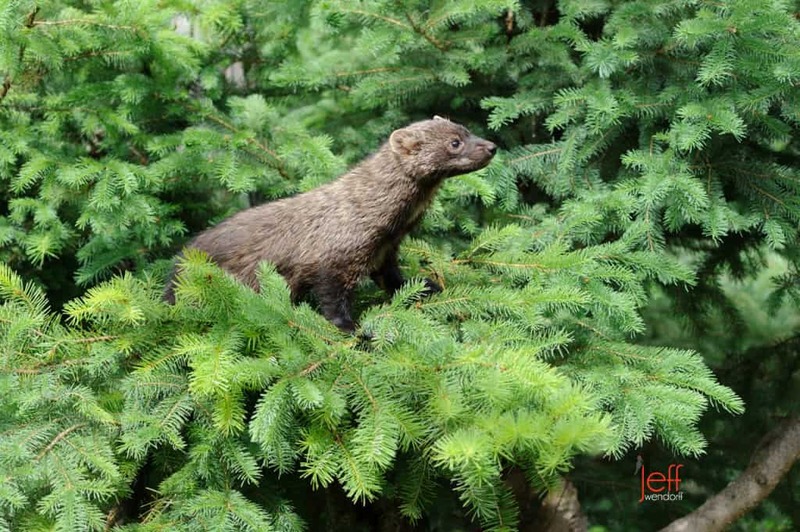 Check out these baby Fisher photos!